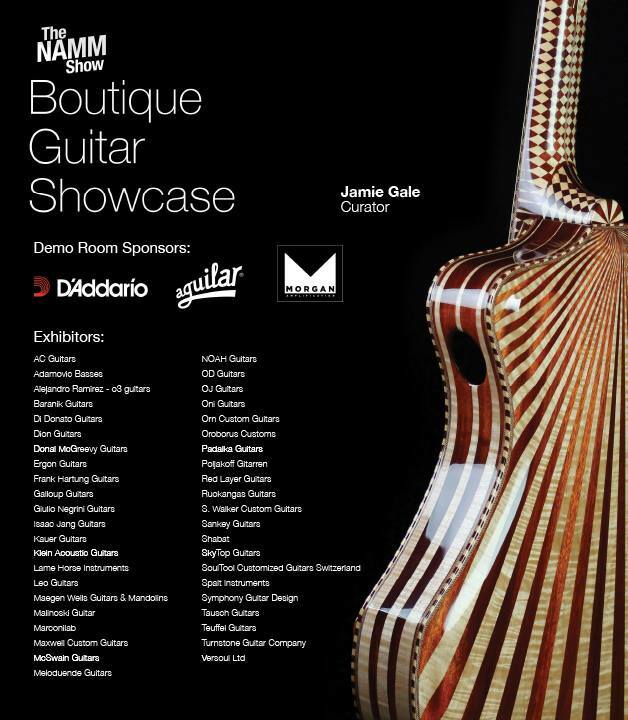 The 2019 edition of NAMM is here, and with it a new Boutique Guitar Showcase. 43 unique instrument makers will share this especial exhibition, and we are honoured to be in such great and inspiring company. Come joins us at booth #4305, where you can see and listen to this year’s collection – LX Nazaré, Lisboa BP, Porto MS and Porto Douro.